When cameras became a thing for PCs, and later for smartphones, a lot of people have started to become paranoid with the idea that our beloved devices could get infected with a virus or malware that could take over the control of the camera, allowing hackers to view who is at the other side of the screen. Hackers do this so they can spy into people’s lives. They can check out what you are doing and if they found something compromising, they may hold it for ransom and blackmail you. Some, however, just does it “for the lulz,” to laugh at people, and doesn’t really mean any harm. Getting attacked, however, is a crime and it violates your right to privacy. And as the owner of your device, it is your duty to kick the intruders out. You will find that every PC and device that is connected on the internet is constantly under attack from the outside by computer viruses and malware, just as our body is always under attack by bacteria and viruses, so a key virtue to learn as a responsible owner of electronic devices is to be constantly vigilant with the security of your device. Checking for your PC or smartphone or IoT devices for any infection can be a daunting task, even when using a tool. You can take a slow bandwidth as a sign, but that could also mean a lot of other things. So instead, even if you just have a nagging suspicion, you’ll save more time by just going straight for the solution. So how do you prevent this from happening? Well, for starters, exercise the usual precautions when using the internet: don’t go to weird websites and don’t download anything you’re not sure what’s in it. Second is to constantly have your devices updated, especially your smartphone’s OS and your IoT devices. This will prevent hackers from targeting your phone because of possible vulnerability. The third is to have a decent anti-virus on your PC and on your smartphone. Do not download any weird anti-viruses, just go to the trusted brands. For smartphone and Android devices, just be careful of what you download from your app store. If you are getting weird texts from weird numbers, block it. If, however, that you find your PC or smartphone already infected by a malware, and you’re afraid that it may try to do something with your camera, the best option is to first disconnect your device from the internet, then turn it off. This will prevent further damage and will give you some time to find a solution. You may also take it to someone you know who fixes computers. If the solution proposed on the internet is to get an antivirus and scan your device, you may turn it on and connect it to the internet again so you can download an anti-virus from a trusted brand. For PCs, having your Windows Defender updated at all times is the bare minimum. For smartphones and tablets, look for trusted brands in your app stores. This is a risky thing to do so before you turn it on and connect it, cover your camera with masking tape. Then turn it on, connect, and scan. DO NOT attempt to find the virus’s file and delete it. You may delete the wrong file and cause even more damage. Ideally, just back up your important files in an external storage device, nuke everything by performing a system restore on your PC or a factory reset on your smartphone or tablet, and install an antivirus. 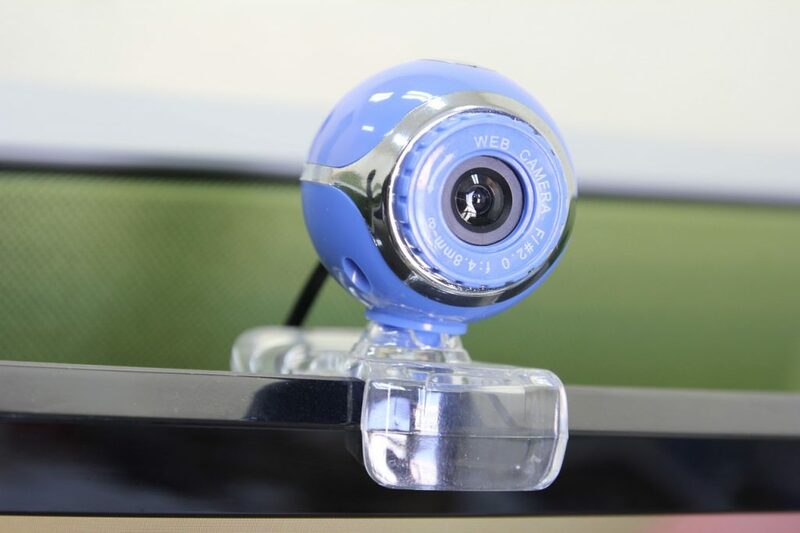 You might find this extreme, but if your attacker is the type that wants to find your bank account and credit card number and not just take over your webcam you can’t leave any room for mistakes. 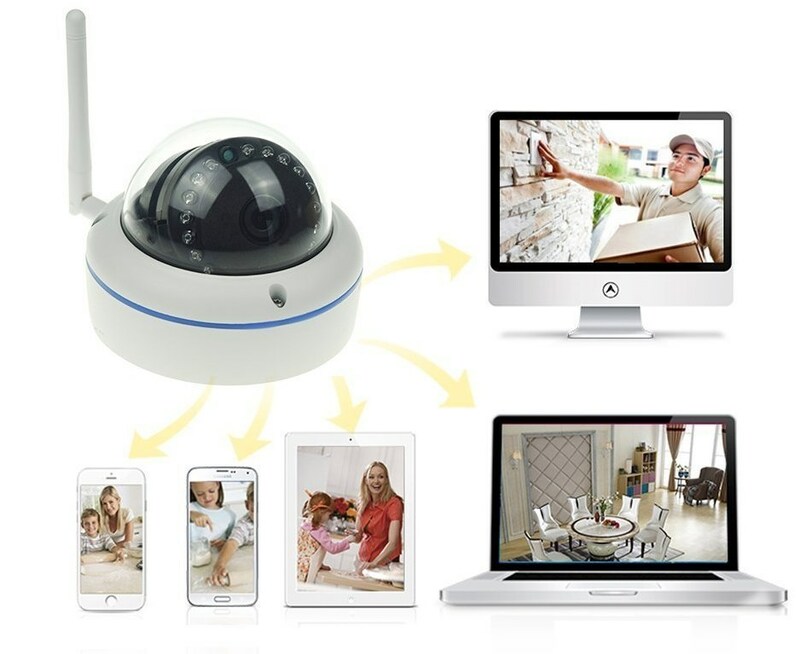 So to recap, malware and viruses that take over your cameras exist and they infect PCs or smartphones and tablets. Ideally, you’d want to just nuke everything from the start to prevent more attacks, but you can also just get an antivirus and scan your devices. Prevention is always better than cure, however, or just tape the camera if you don’t use it anyway.